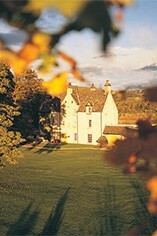 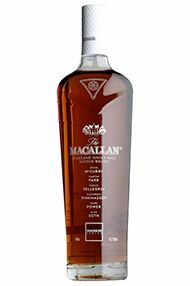 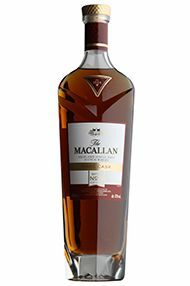 Few distilleries epitomise such mastery of their art as The Macallan. 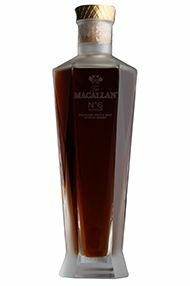 This whisky spent a minimum of 12 years maturing in sherry-seasoned casks, coopered from both European and American oak. 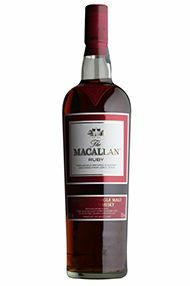 The European barrels giving spice and rich fruit, with classic notes of vanilla and honey from the American wood. 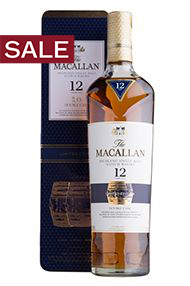 The archetypal Speyside citrus-fruitiness peeks out on both nose and palate with a luxuriant Simnel cake finish.